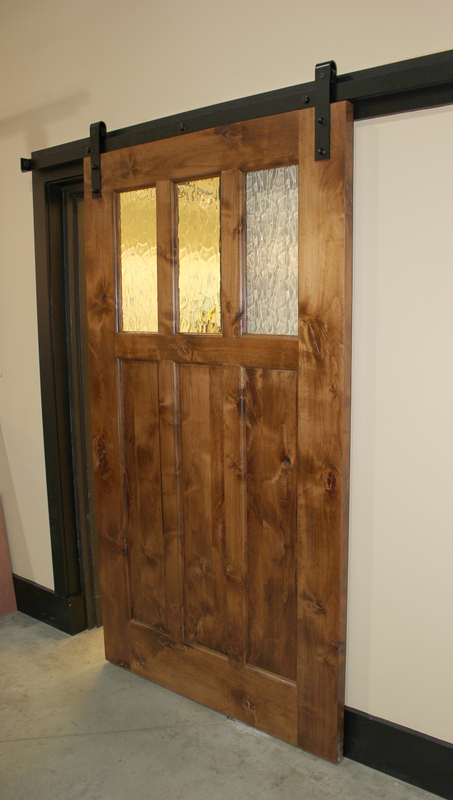 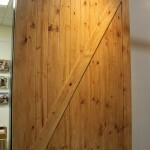 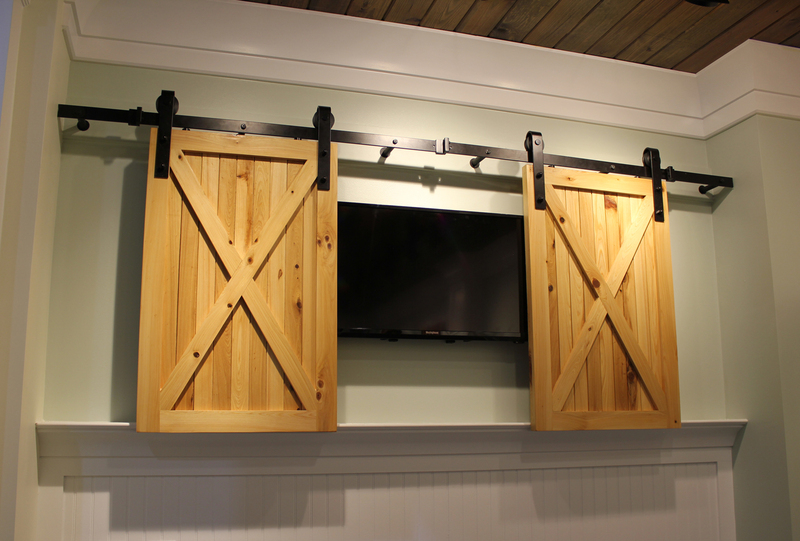 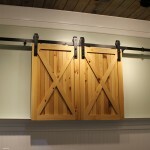 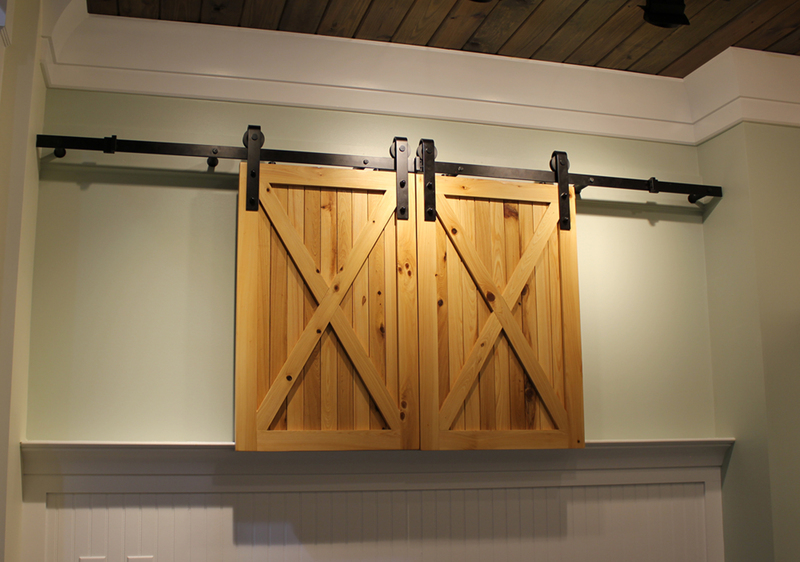 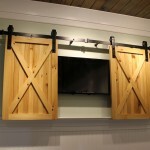 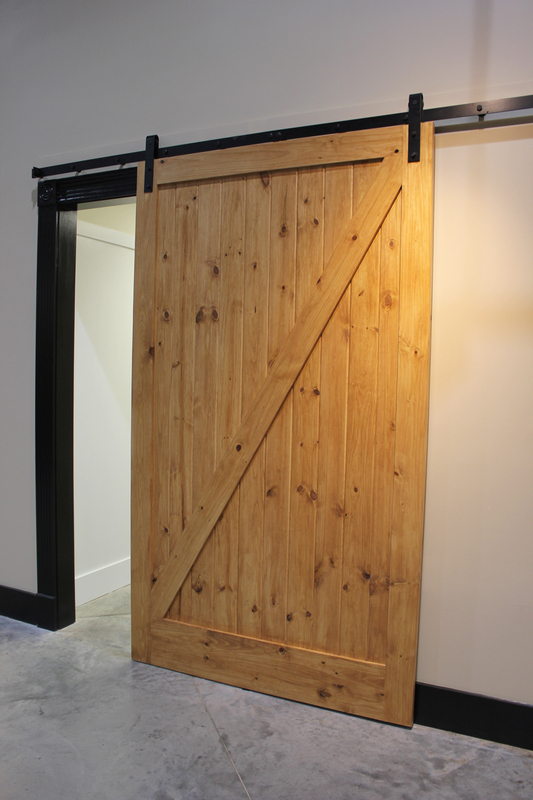 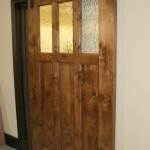 Barn Doors | Ford Lumber & Millwork Company, Inc. 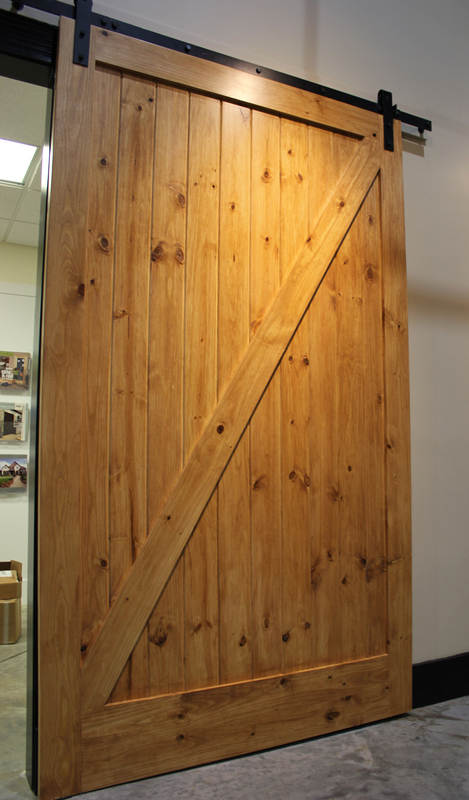 These rugged, beautiful interior barn doors add another dimension to your rustic decor. 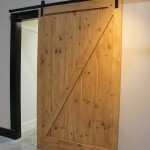 Smooth, easy and quiet operation make these doors a must for your home!